The Nantahala may be known for whitewater sports. Now here's the rest of the story! Each year, thousands enjoy the thrill of a rafting or kayaking trip down the Nantahala. The last eight miles of the river is one of the nation's most popular whitewater venues. Yet when you venture up the mountain above the Nantahala Gorge, there's an entirely different Nantahala — a scenic mountain river with world-class trout fishing and, at 3000 feet elevation, a crystal clear lake with boating, fishing and all kinds of fun. Whether you are looking for a quiet getaway or an active vacation, you'll find numerous comfortable cabins, lodges and vacation homes dotting the lake shoreline and up the mountainsides. Once you've discovered this beautiful and peaceful corner of the Smokies, we know you'll be back — again and again. 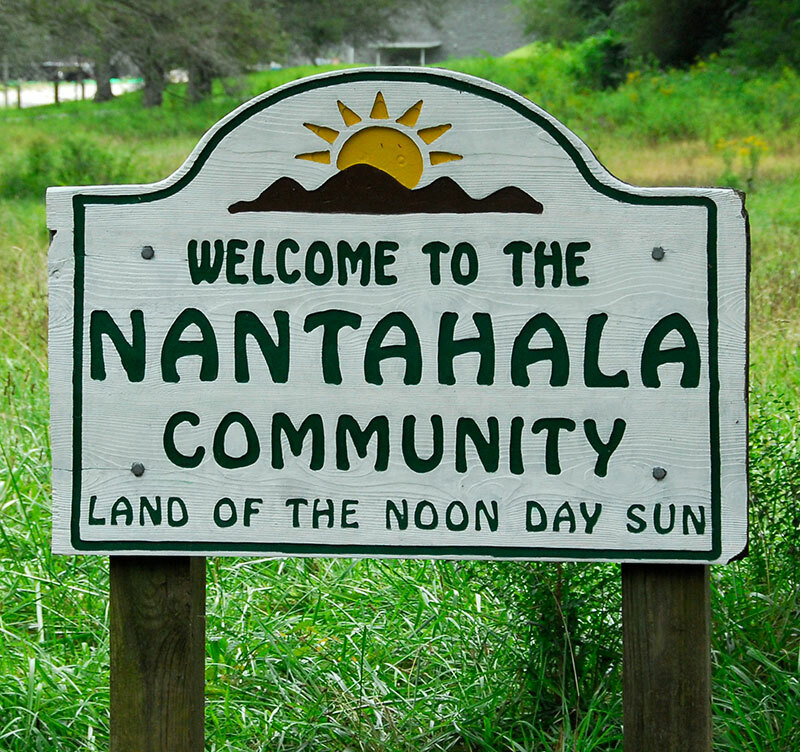 Refreshingly unsophisticated Nantahala — the real Smoky Mountains!